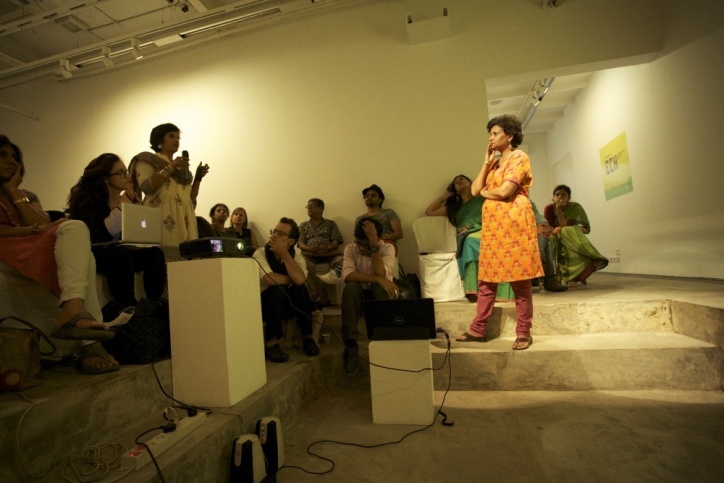 New York: This past weekend (July 26th and 27th) Experimenter Gallery in Kolkata hosted its two day curatorial conference. The third annual Experimenter Curator’s Hub hosted ten international curators who presented on a variety of topics including how the global economy, politics and globalization create challenges for curators in the international art market. Featured curators ranged in background and came from different international institutions. 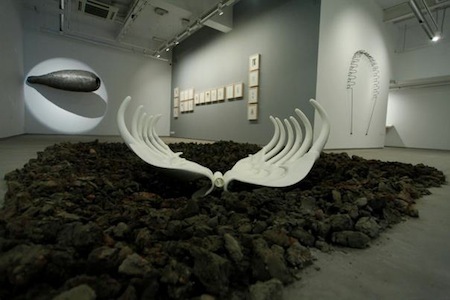 Among the curators were Girish Shahane, Director of Art at the Skoda Prize for Indian Contemporary Art and Pooja Sood, Director of Khoj International Artists Association. By reviewing their recent work, curators will present their views on the current curatorial environment and how these outside factors influence the role of a curator in our contemporary art world. Experimenter Gallery believes that this conference could not have come at a better time and that we are at a major crossroads in the curatorial world. 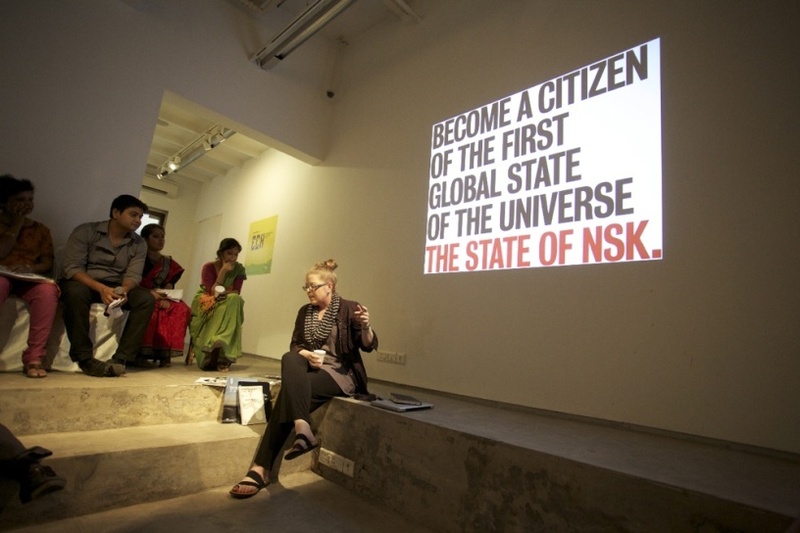 The creation of the Curator’s Hub in 2011 was motivated by Experimenter Gallery’s desire to create positive change in the tumultuous curatorial art scene in India. Prior to the event, participant Allessandro Vincentelli, Curator of Exhibtions and Research at Baltic Centre for Contemporary Art, Gateshead commented that curatorially, art was moving away from the western viewpoint. Indeed, this conference can be seen as a major vehicle for change in the future of how art is presented in our internationally-fused art world. Vincentelli stated “I also can see plenty of new dynamics that are entirely within South Asia, East Asia and Middle East for residencies, exchanges and for models of presentation. Ones that don’t necessarily need dialogue or mediation through Europe and America”. All of these esteemed curatorial guests are notable due to their use of contemporary ideas and utilizing new technology in their work. 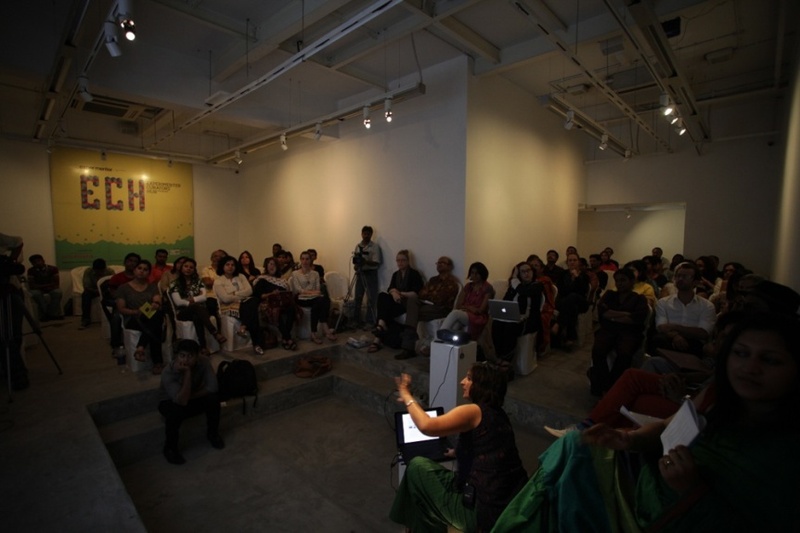 The conference concluded in a collaborative roundtable discussion with other art professionals such as artists, art writers, theorists and other curators. At this revolutionary time for art in a global economy it is essential that platforms like Curator’s Hub thrive. Overall the Experimenter Curator’s Hub was successful in its mission: to implement changes and workshop resolutions to barriers in the international curatorial scene.